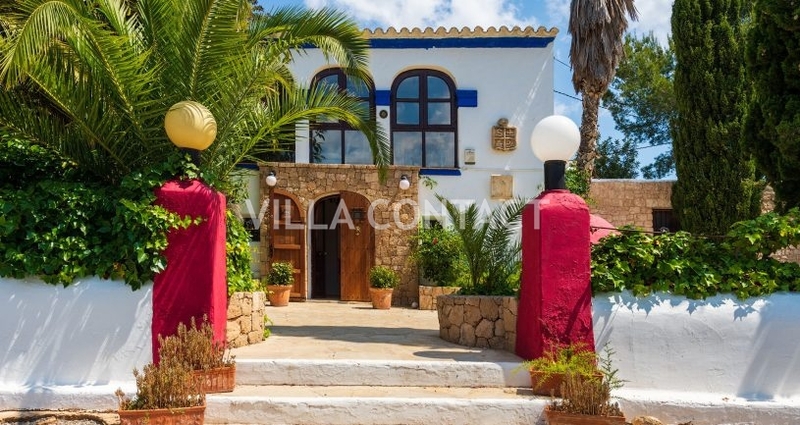 Why don’t you treat yourself to a holiday in Ibiza? 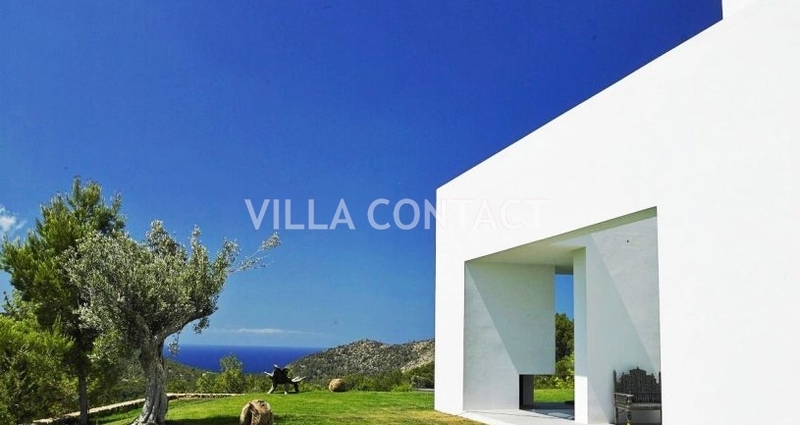 Villacontact has a portfolio of luxury rental villas across the island of Ibiza to meet the needs of the most exclusive guests. 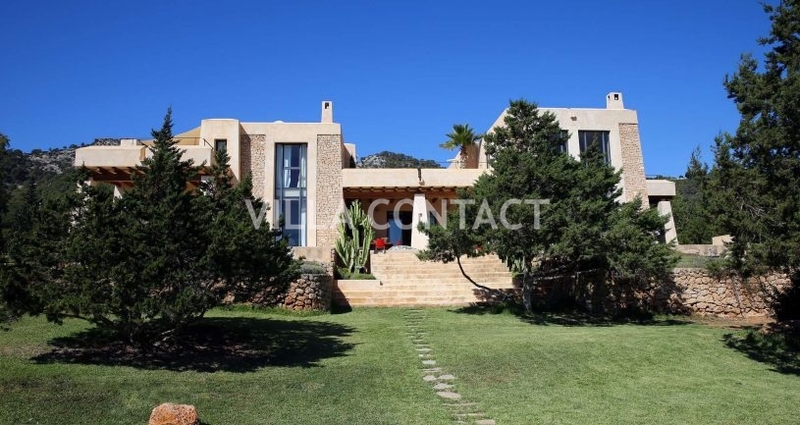 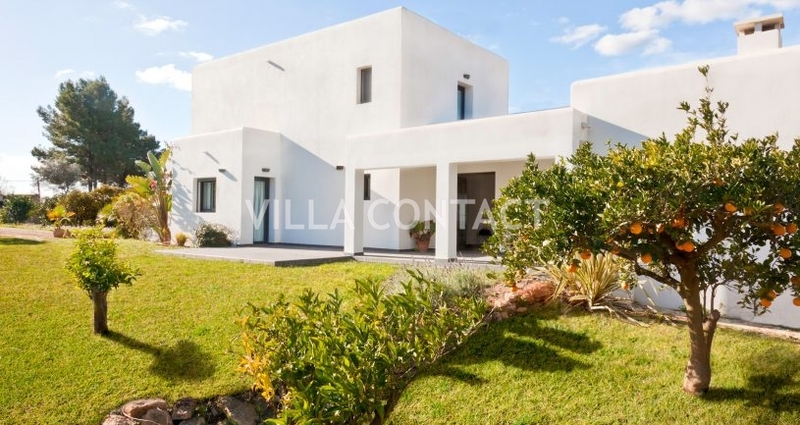 We have been mindful to select the finest villas located in all of the provinces, including villas in San Jose, villas near Ibiza town, villas in San Juan, summer rental villas in Sant Agustin and Sant Agnes, rental villas in Santa Eulalia and luxury villas near Cala Jondal and Salinas. 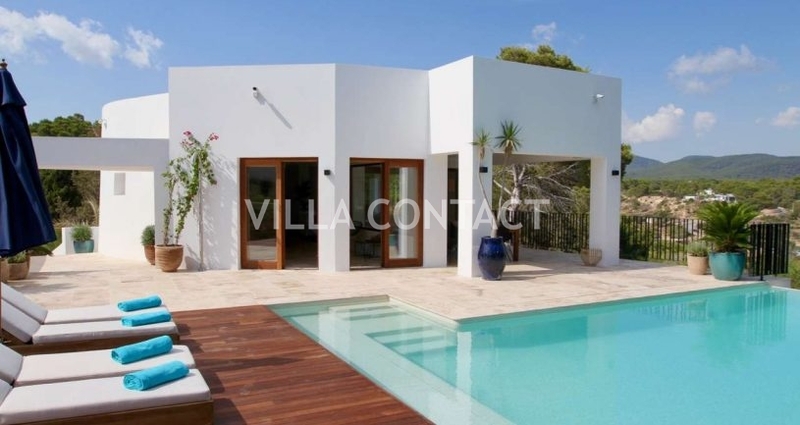 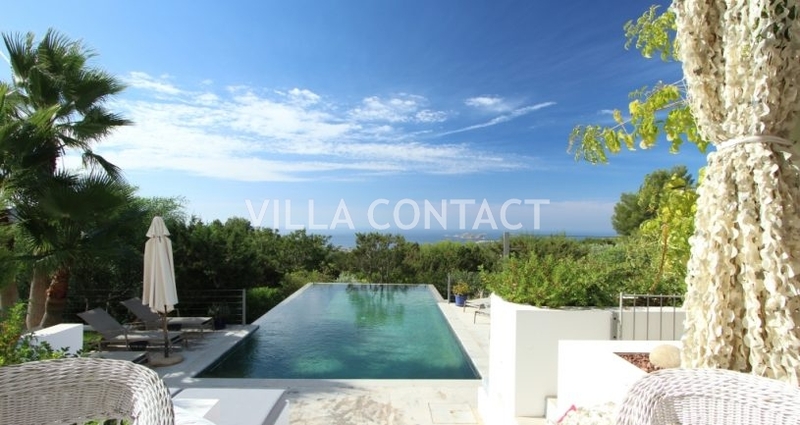 At Villacontact we know what gives a summer rental villa that added edge and have therefore chosen our rental villas to include features including spacious outdoor terraces, chillout areas, outdoor kitchens, barbecue areas, pool side bars and of course sea views. 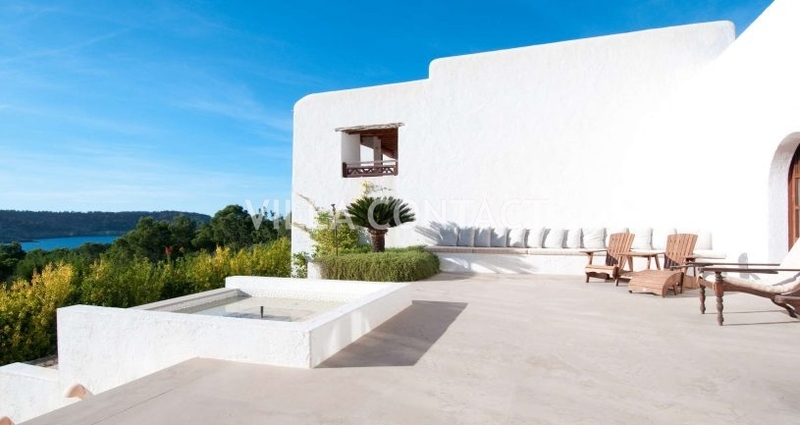 We also appreciate that life on the island is not only about modern glass houses overlooking the Marina of Ibiza and Ibiza Old Town, so we have included a range of authentic ibicenco farm houses with charm for that genuine Ibiza experience. 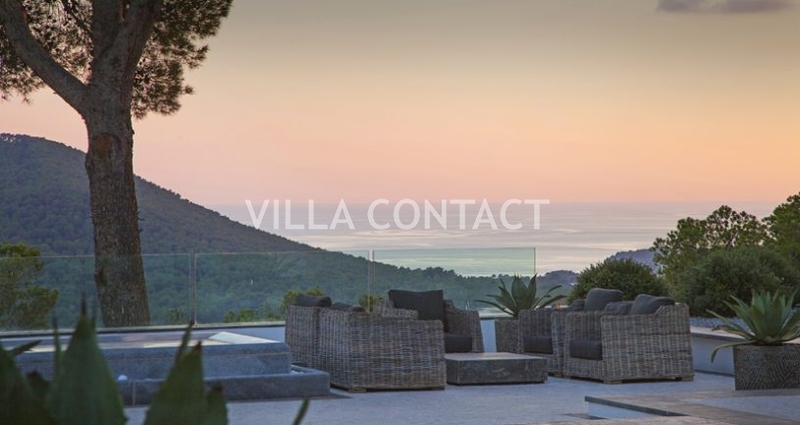 We look forward to hearing from you and sharing some of our most cherished villas on the island with you.